Pythiosis is an invasive, difficult-to-treat, life-threatening infectious disease caused by Pythium insidiosum, a member of the unique group of fungus-like microorganisms called oomycetes. The disease has been increasingly reported worldwide. 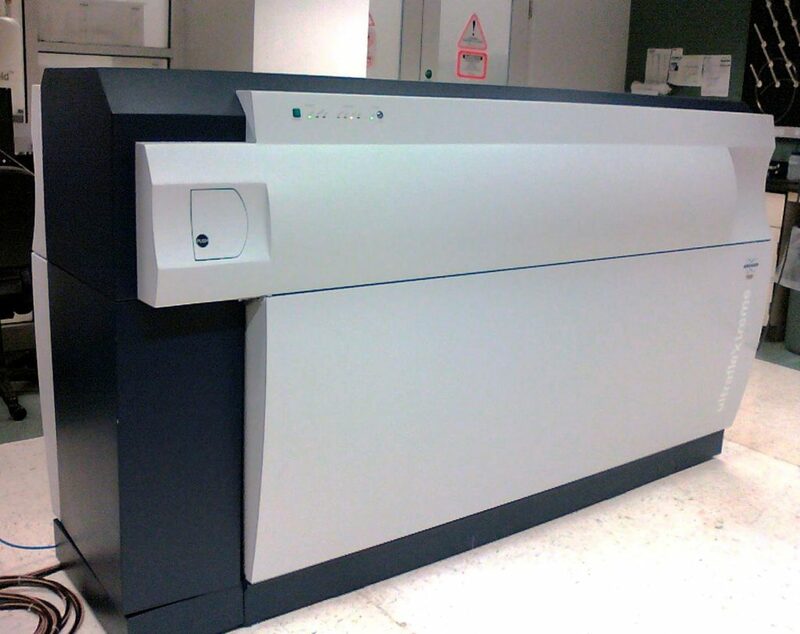 In the past decade, the matrix-assisted laser desorption ionization–time of flight mass spectrometry (MALDI-TOF MS) has emerged as a novel and powerful diagnostic tool for facilitating the clinical identification of many pathogenic microorganisms, including bacteria and fungi. Scientists at the Mahidol University (Bangkok, Thailand) isolated a total of 13 strains of P. insidiosum, isolated from eight humans and five animals with pythiosis, from different geographic locations. All organisms were maintained on Sabouraud dextrose agar at 25 °C. Several small portions of a colony of each organism were transferred to a 50-mL flask containing 10 mL Sabouraud dextrose broth, and incubated at 37 °C for one week, before harvesting fungal material for protein extraction. Protein was extracted from harvested organisms and was spotted onto a clean ground steel target plate in 40 replicates (for generating a MALDI-TOF MS database of P. insidiosum) or five replicates (for assessing the MALDI-TOF MS for identification of P. insidiosum), air dried at room temperature before being processed. After the matrix solution was air dried at room temperature, the sample was promptly analyzed, using a Bruker ultrafleXtreme mass spectrometer. Genomic DNA (gDNA) templates were extracted from the organisms and subjected to single nucleotide polymorphism-based multiplex polymerase chain reaction (PCR). The team reported that the MALDI-TOF MS accurately identified all 13 P. insidiosum strains tested, at the species level. Mass spectra of P. insidiosum did not match any other microorganisms, including fungi (i.e., Aspergillus species, Fusarium species, and fungal species of the class Zygomycetes), which have similar microscopic morphologies with this oomycete. MALDI-TOF MS- and rDNA sequence-based biotyping methods consistently classified P. insidiosum into three groups: Clade-I (American strains), II (Asian and Australian strains), and III (mostly Thai strains). The authors concluded that MALDI-TOF MS has been successfully used for identification and biotyping of P. insidiosum. The obtained mass spectral database allows clinical microbiology laboratories, well equipped with a MALDI-TOF mass spectrometer, to conveniently identify P. insidiosum, without requiring any pathogen-specific reagents (i.e., antigen, antibody or primers). The study was published in the December 2018 issue of the International Journal of Infectious Diseases.